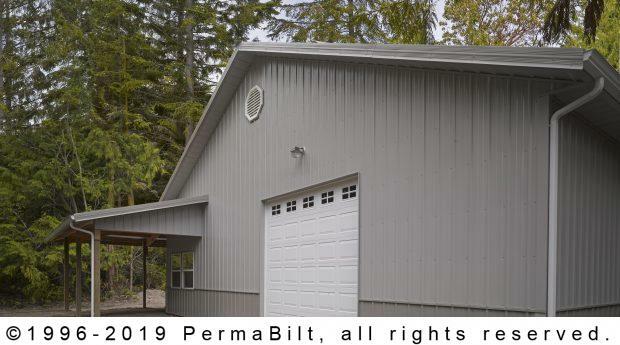 A Sequim Washington couple was looking to build a garage and workshop pole building on a remote part of their property. 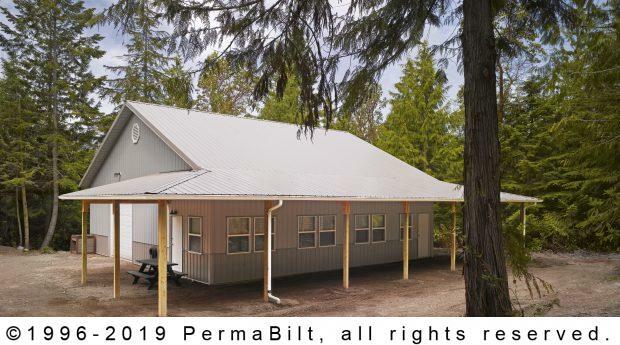 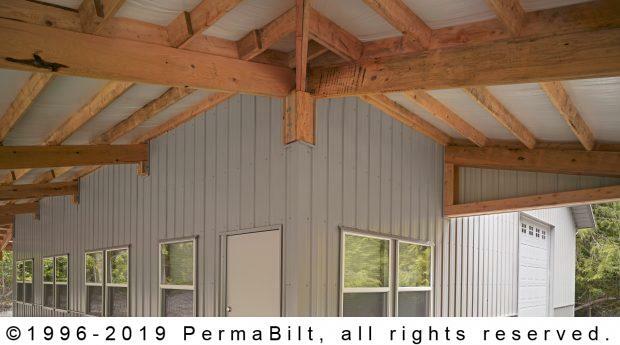 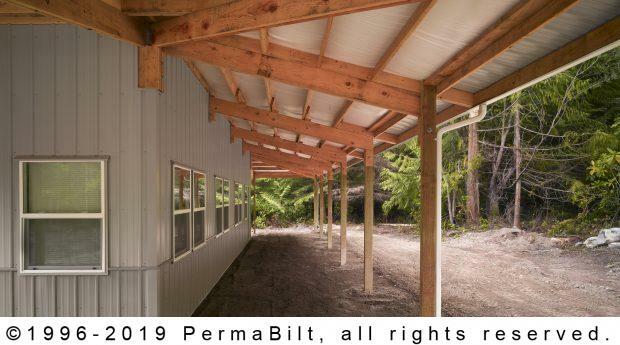 Our PermaBilt® professional garage builder surveyed their location, and equally important, their access road in order to bring in the necessary building materials and equipment. 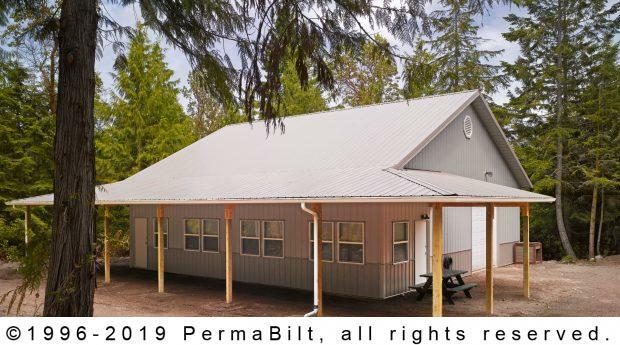 Completing the building with garage and walk-in doors, the couple could hardly wait to start working in their new garage and workshop.